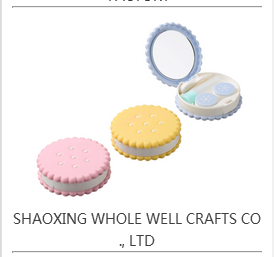 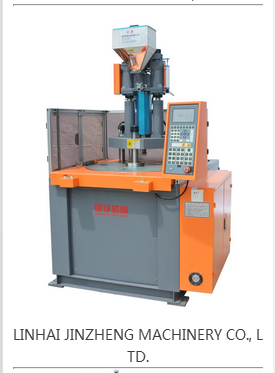 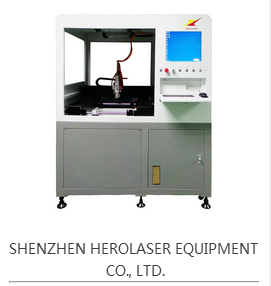 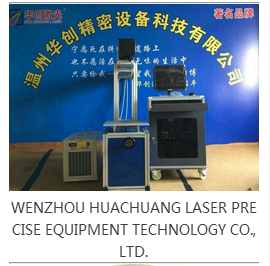 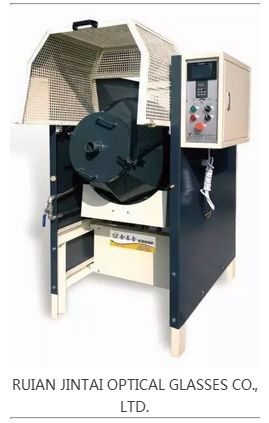 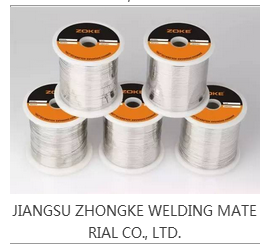 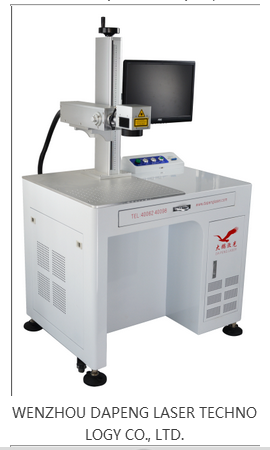 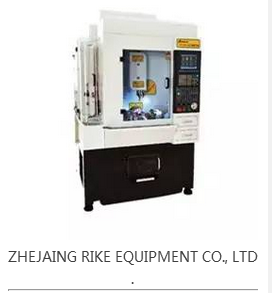 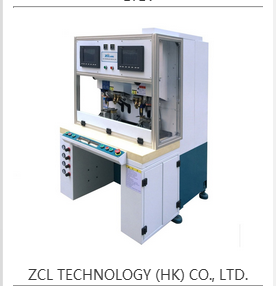 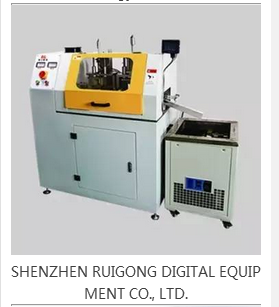 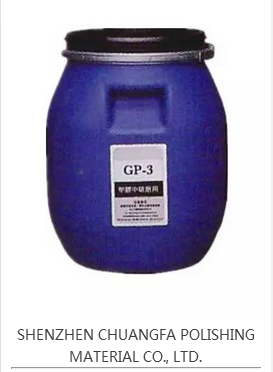 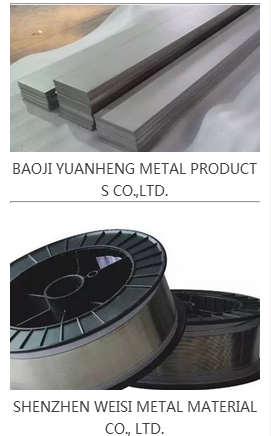 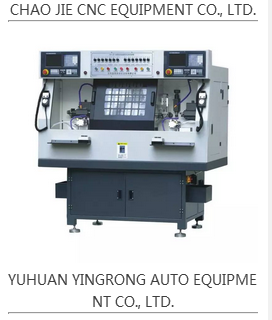 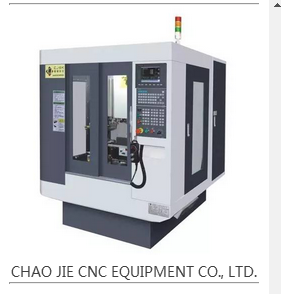 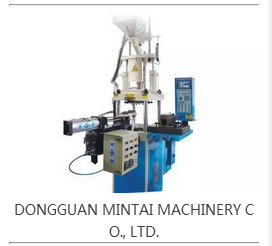 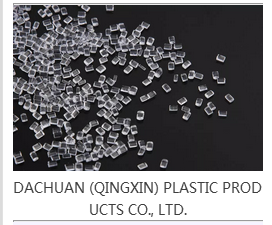 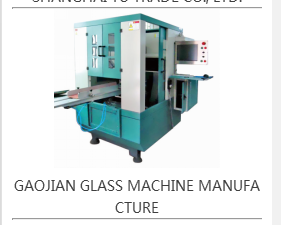 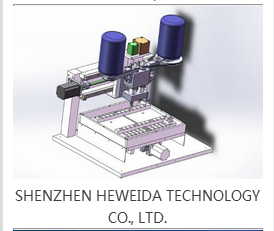 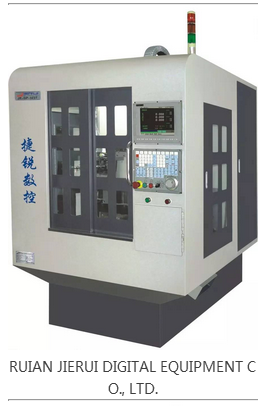 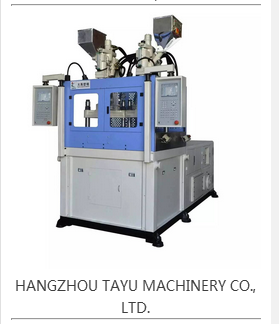 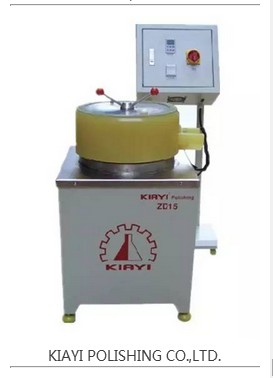 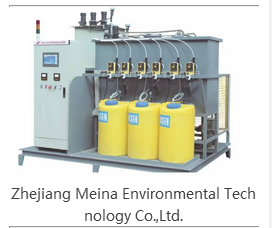 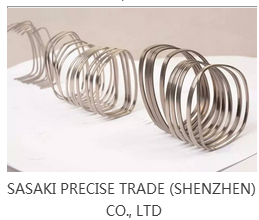 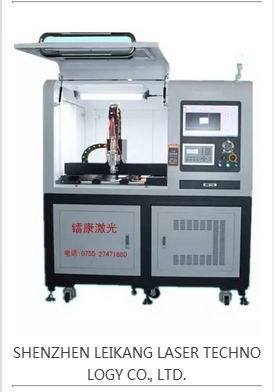 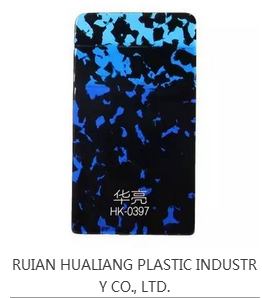 Pre：Exhibitor Reccommended-Zhejiang Ruian Chaojie CNC Equipment Co., Ltd. 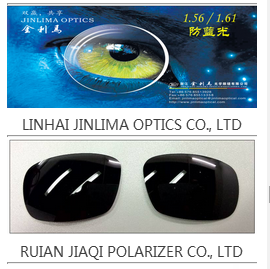 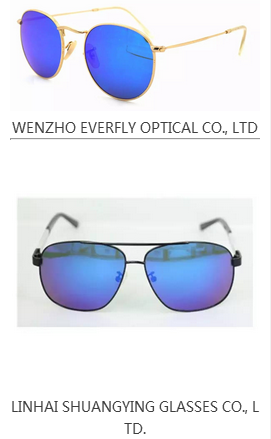 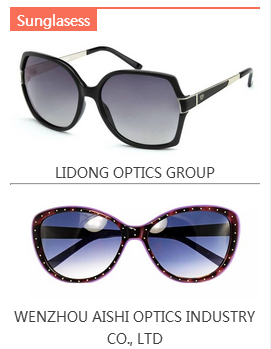 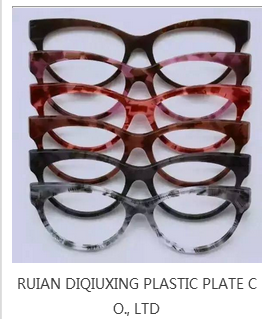 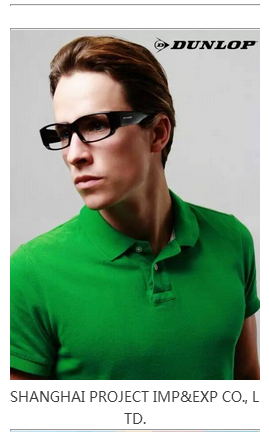 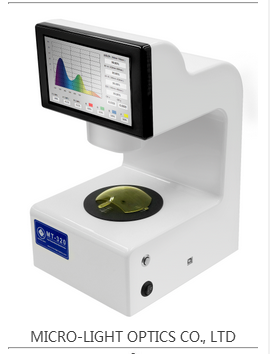 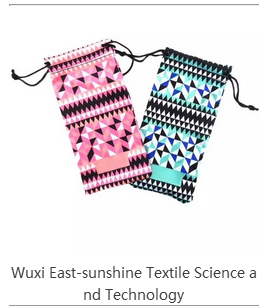 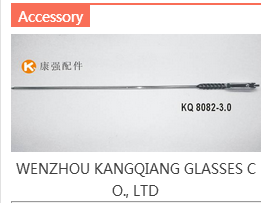 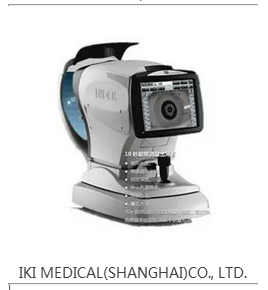 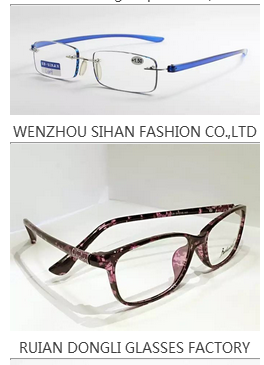 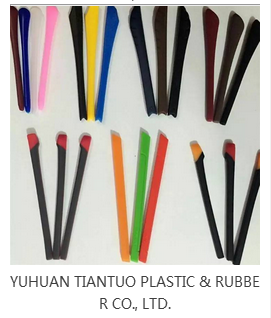 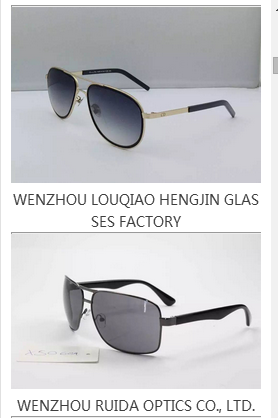 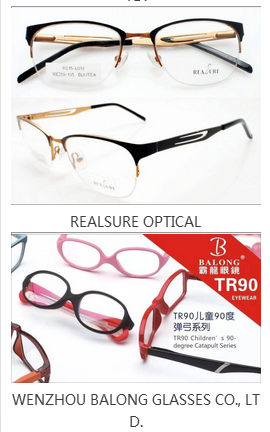 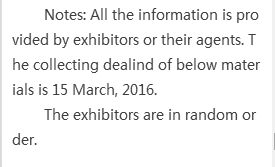 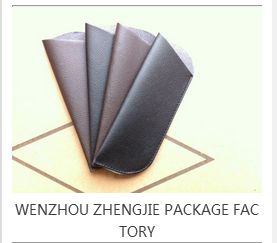 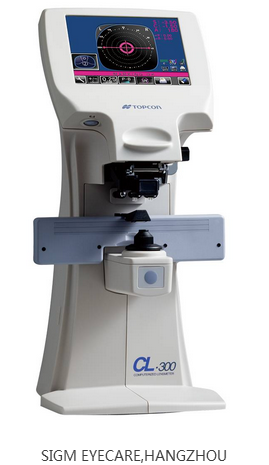 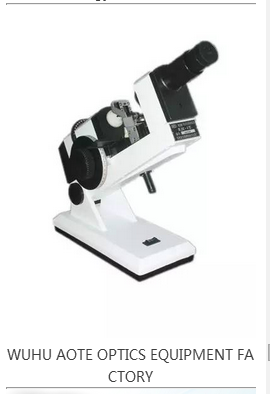 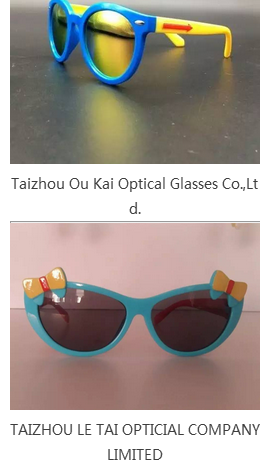 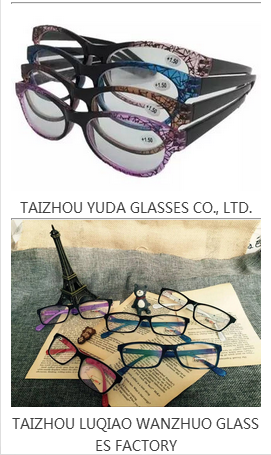 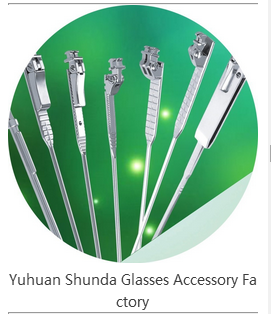 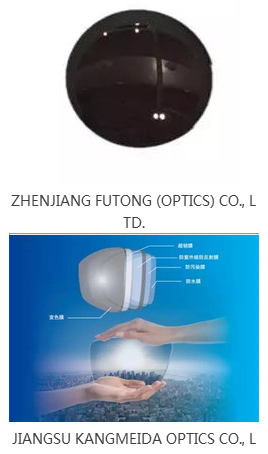 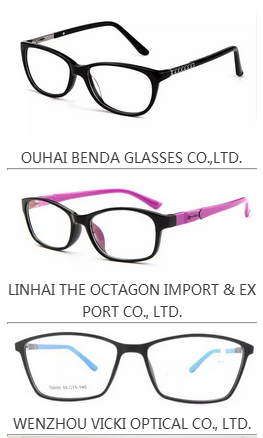 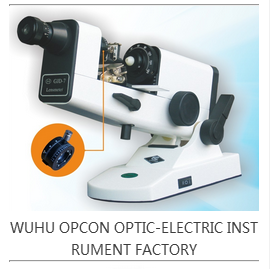 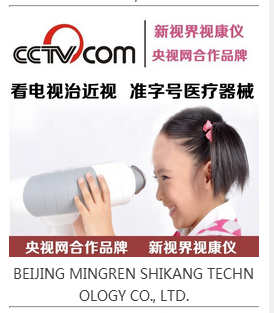 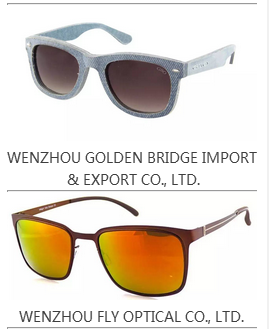 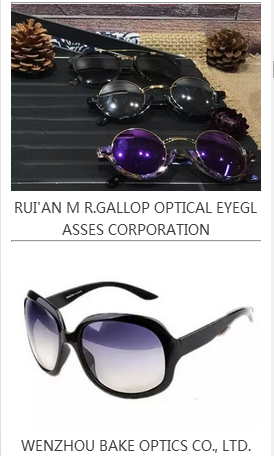 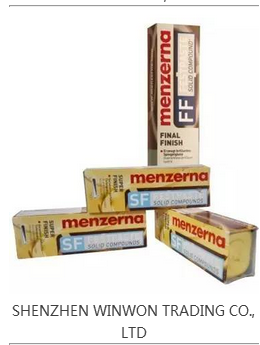 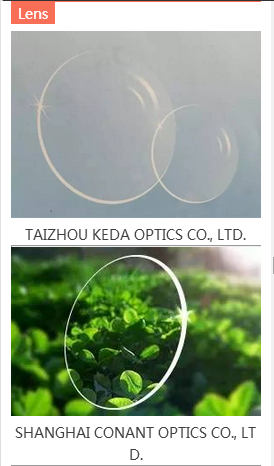 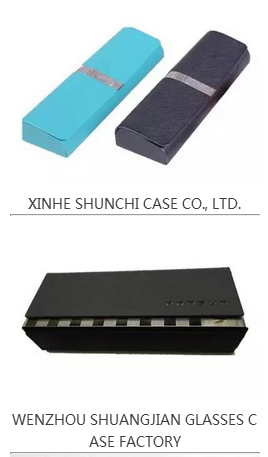 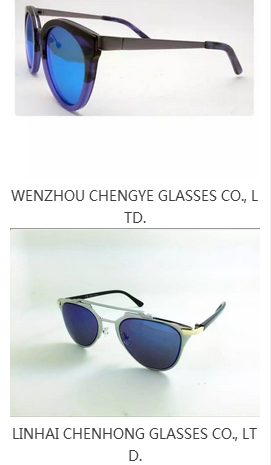 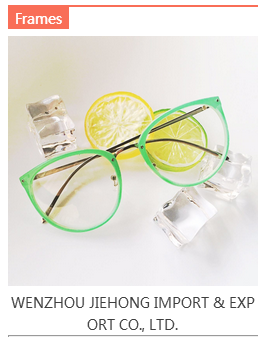 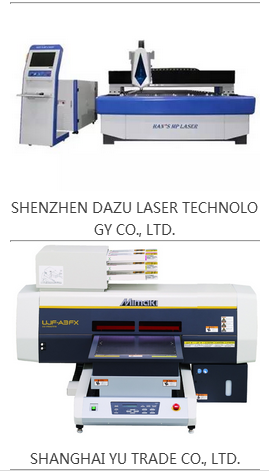 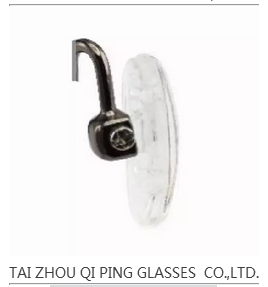 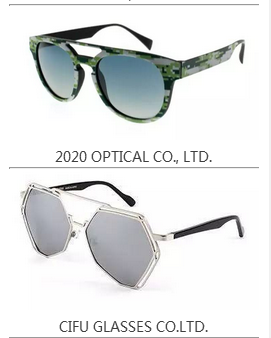 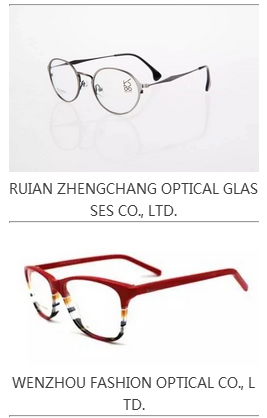 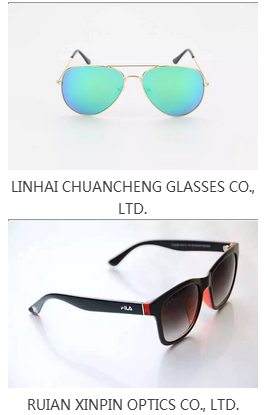 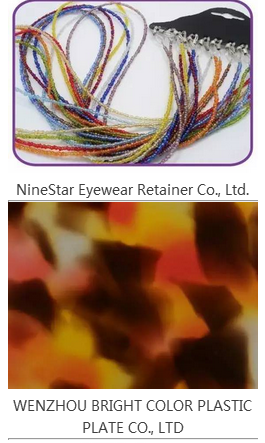 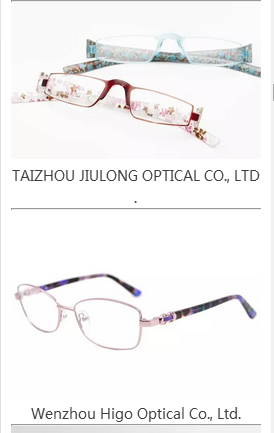 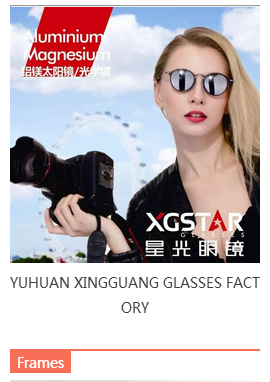 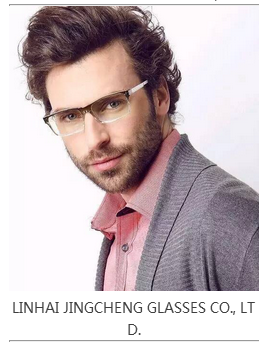 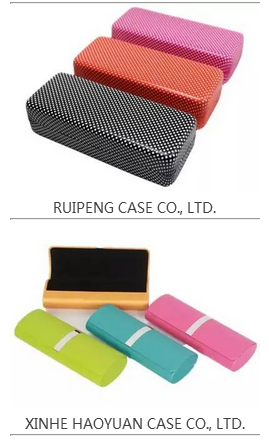 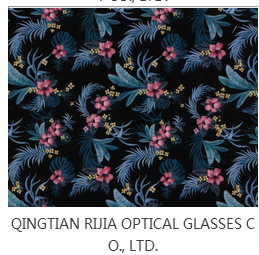 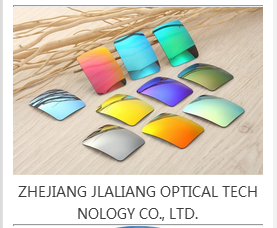 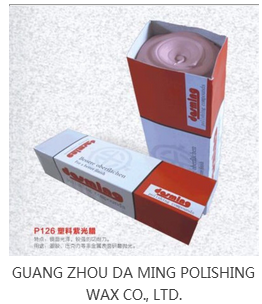 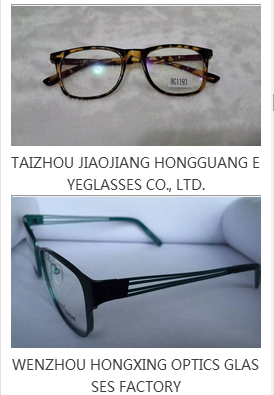 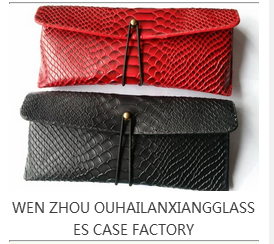 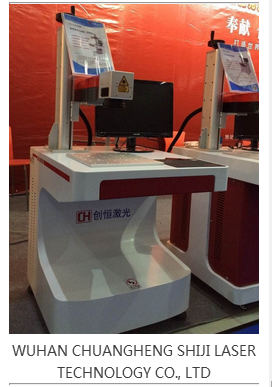 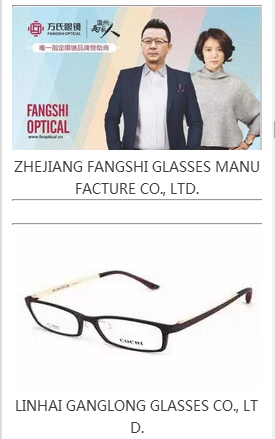 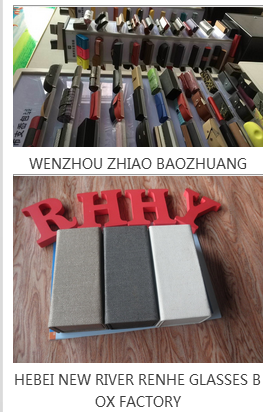 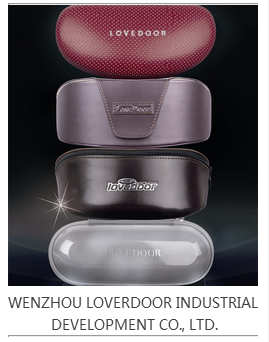 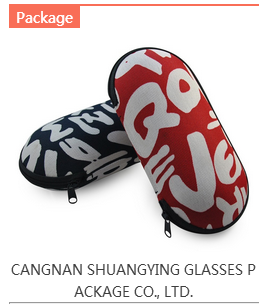 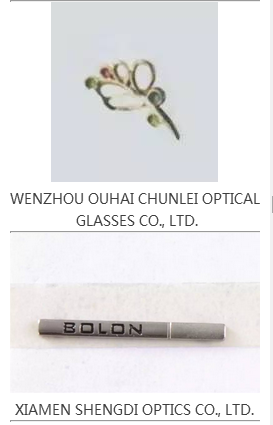 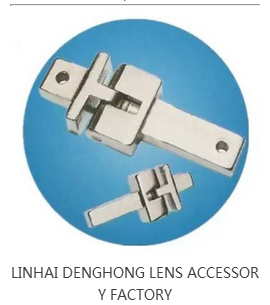 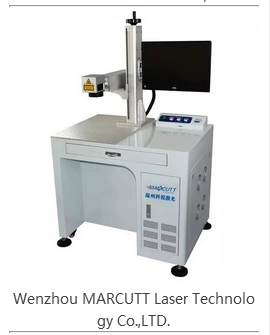 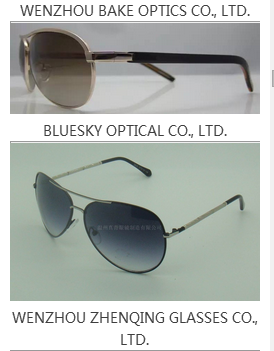 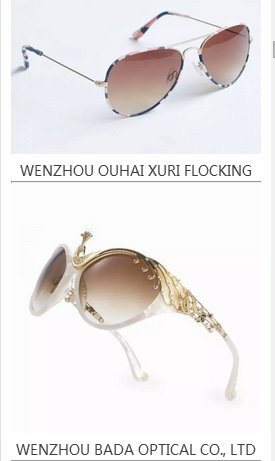 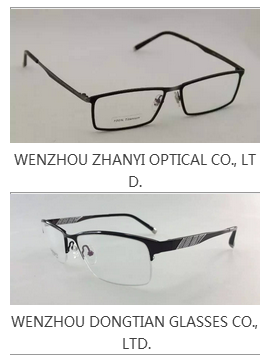 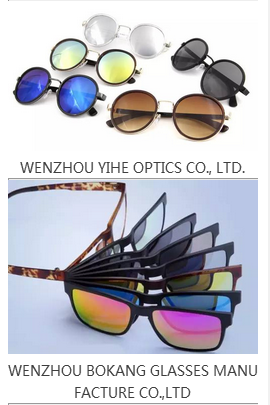 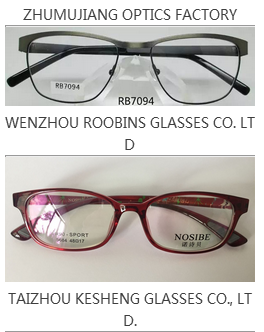 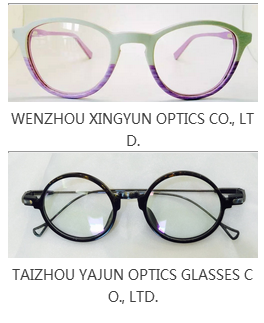 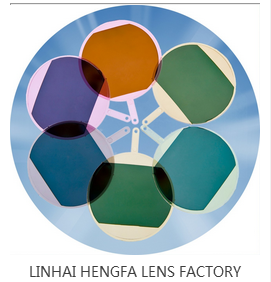 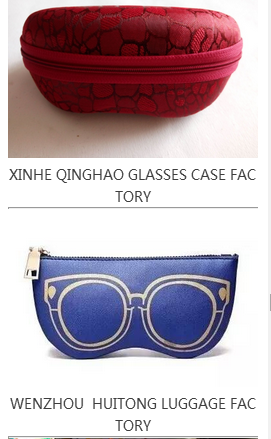 Host: Zhejiang Optometric & Optical Association　Zhejiang Donnor Exhibition Co., Ltd. 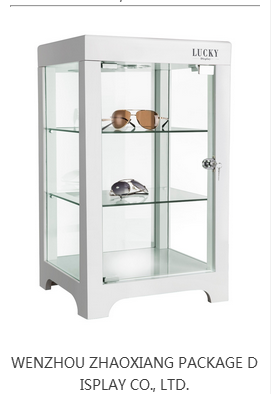 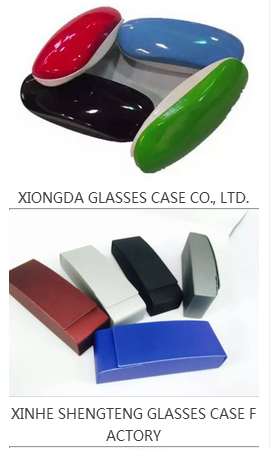 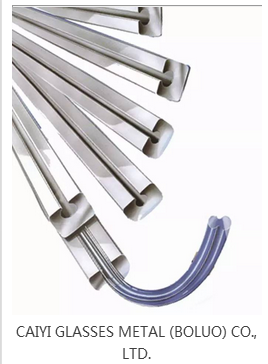 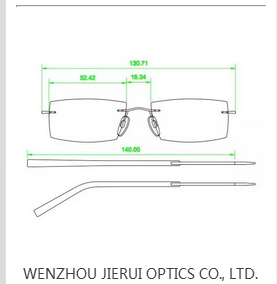 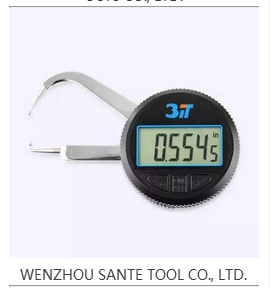 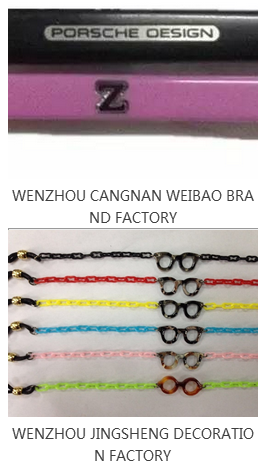 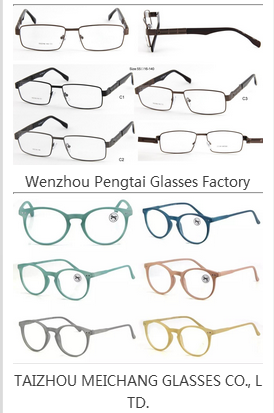 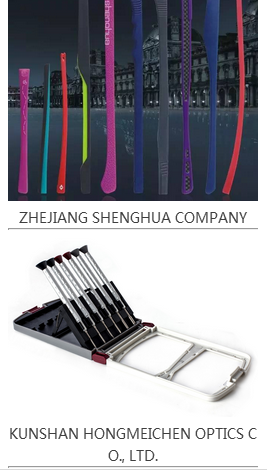 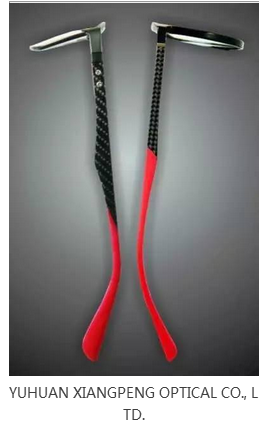 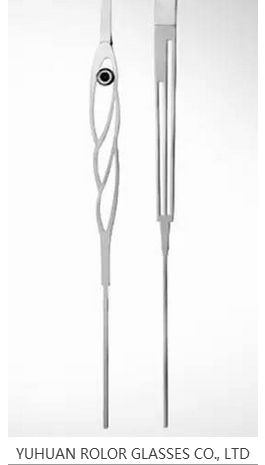 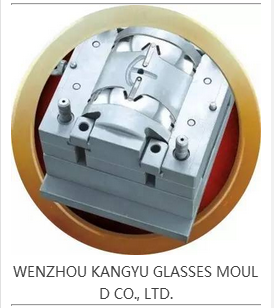 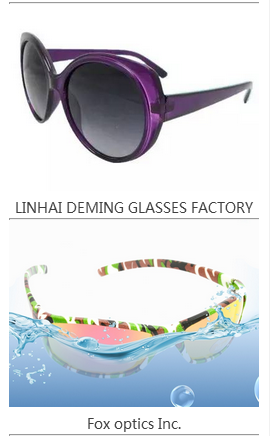 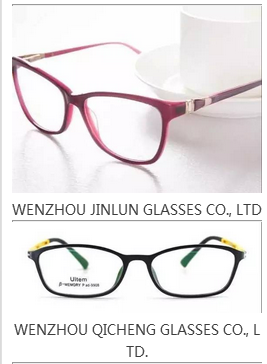 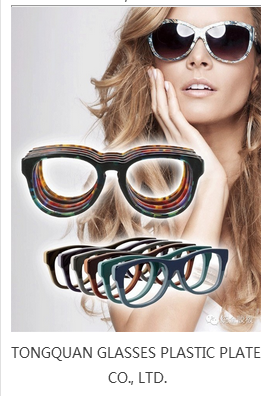 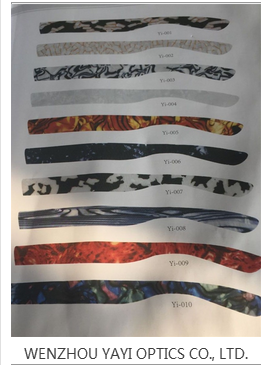 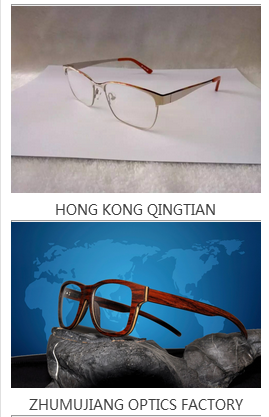 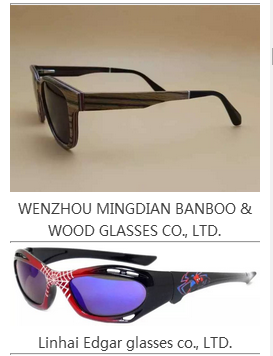 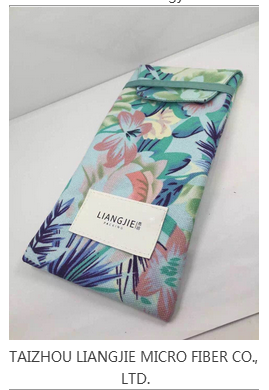 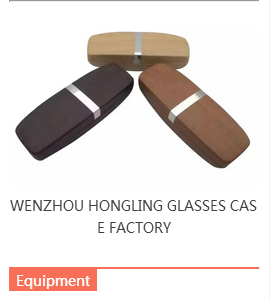 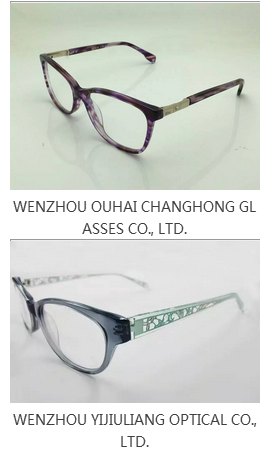 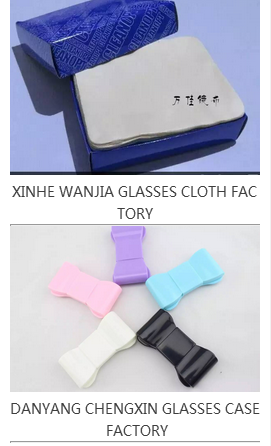 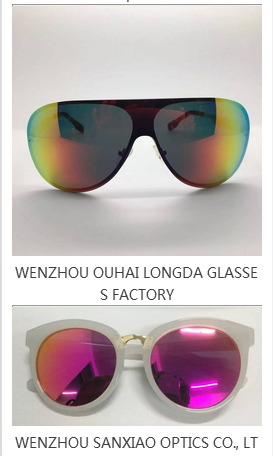 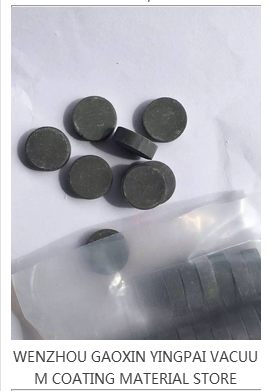 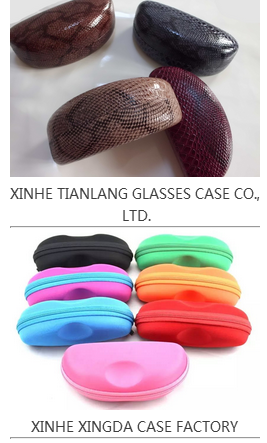 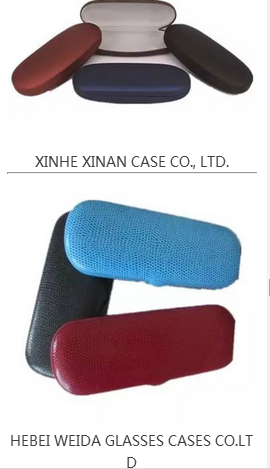 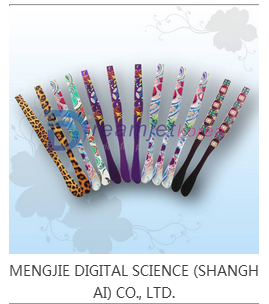 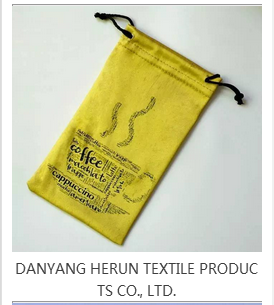 Organizer: Wenzhou Spectacles Association　Wenzhou Donnor Exhibition Co., Ltd.